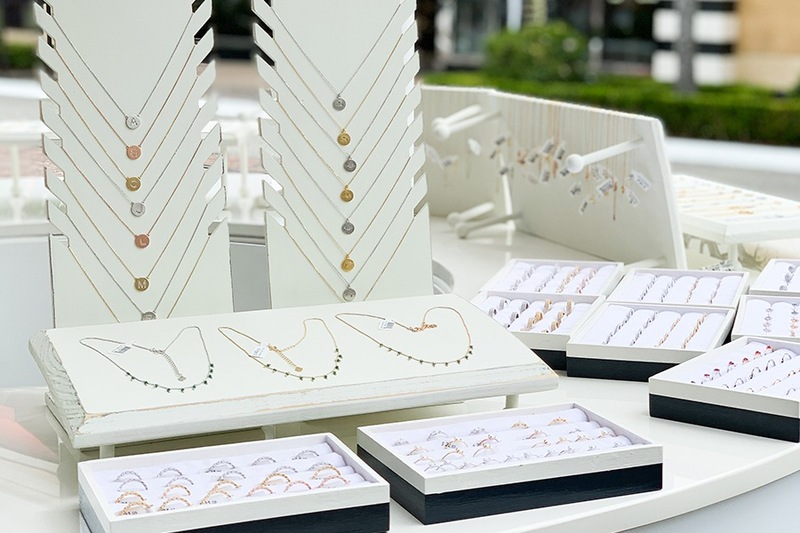 Explore a versatile and timeless aesthetic with the Sincerely Yours jewelry collection, featuring everything from mystical and celestially inspired to dainty and classic looks that never go out of style. Handcrafted in South Korea, each piece is made perfect for layering and stacking. Expert craftsmanship meets affordable pricing to deliver an assortment with a little something for everyone.